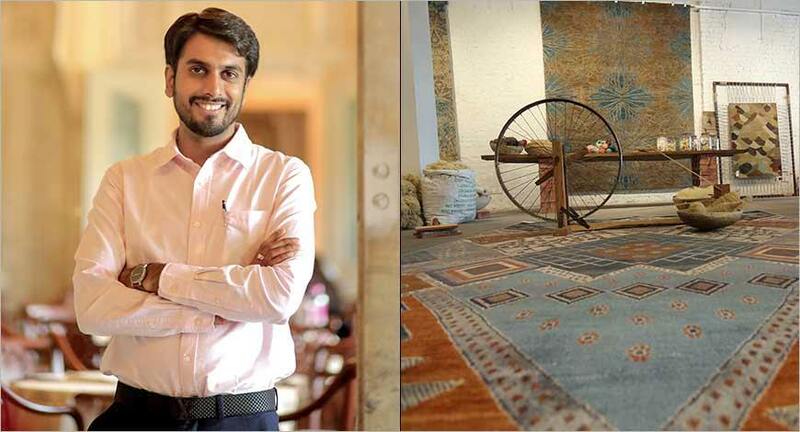 Jaipur Rugs, an SME, headquartered in Jaipur has been using its online presence to drive in-store footfalls, sales, and soon hopes to tap the international market. The social enterprise started in 1978 by Nand Kishore Chaudhary, has gone through many stages of evolution going from a set-up of two looms, nine weavers to engaging over 40 weaver groups across 10 Indian states and winning multiple accolades for innovative rug designs. In its latest avatar, Jaipur Rugs which is primarily a b2b enterprise is attempting to draw consumers to its stores in Jaipur, Delhi, and Mumbai. Yogesh Chaudhary, son of the founder, took charge of creating a digital presence for Jaipur Rugs back in 2006 by building a basic website for the company. “Even though it was a simple website we saw it began generating leads for us in the first two years,” says Yogesh. From 2007 to 2015 Yogesh spent a lot of time and energy developing the website by adding a catalogue of products, user logins, better visuals of the products and detailed information about the company and its history. The most crucial part of this exercise was “getting SEO right,” Yogesh said. In 2016 Jaipur Rugs finally launched its e-commerce portal. Yogesh says that around 4 per cent of Jaipur Rugs’ sales come from this e-commerce site. While the number may seem small, it is still a significant jump to go from zero to four per cent for a product like rugs which are typically premium products that not impulse buys. Yogesh said that even for luxury products an online presence is essential as it has been seen that 80% of luxury goods sales are influenced by communication and content consumed online. Since 2016 Jaipur Rugs has been using Google My Business for improved visibility online and convert google search queries into store walk-ins. “Now if someone looks up for Jaipur Rugs they will be directed to one of our stores in Jaipur, Delhi or Mumbai,” said Yogesh. “We have so many people walk into the store telling us that they found us through search or on Google Maps.” Jaipur Rugs has seen a 350% increase in the number of requests to find directions to one of its store on Google Maps. Yogesh said that the biggest plus point about having the whole catalogue online is that people are able to zero in on what they would like to buy and then visit the store to see the product before buying it. Yogesh says that the most surprising aspect of using Google tools for business results is that most of them are free. In addition to this, the affordable nature of Google Ads, in particular, makes it the best digital marketing investment for an SMB. Yogesh felt. “We have found that Google’s tools are easy to operate. So even with a lean team we can run campaigns and manage the entire ecosystem ourselves.” In the next phase of digital marketing for Jaipur Rugs, Yogesh plans to target international markets. Rugs are the easiest home furnishing products to transport with minimum chance of damage, that makes the international foray for Jaipur Rugs a no-brainer. Jaipur Rugs also dabbled with using Google Ads to target b2b consumers and used Google Analytics to understand its reach and target ads better. “We have found using Google Ads to be easy and convenient. We began with a small budget and have been slowly scaling it up,” he said. 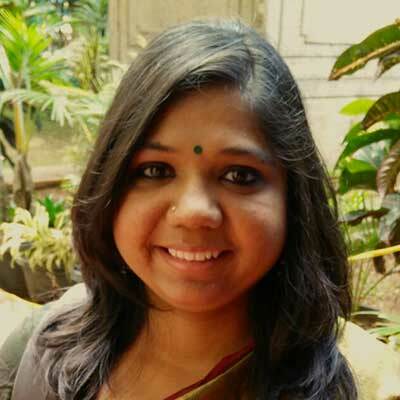 “If you are a company that aspires to be as relevant in the future as you are today, it is an absolute must to have a digital presence,” said Yogesh. As he prepares to be relevant in the future himself, Yogesh said if he had a bigger digital budget he would like to invest it in building a Virtual Reality experience for users.